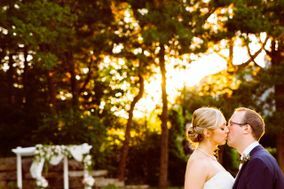 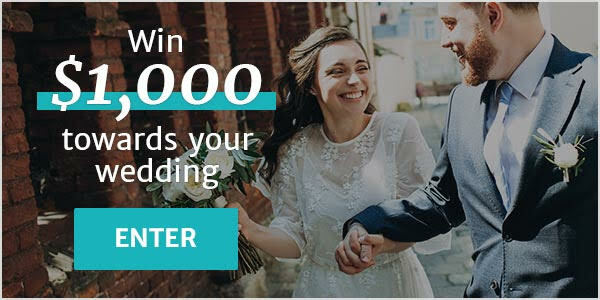 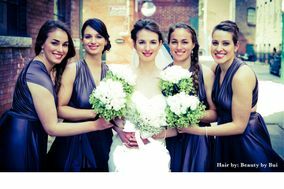 Wedding Hair Ontario ARE YOU A VENDOR? 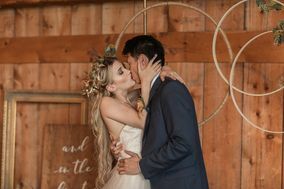 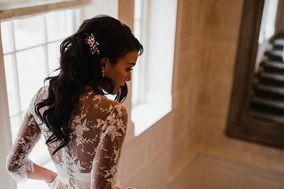 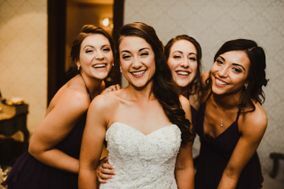 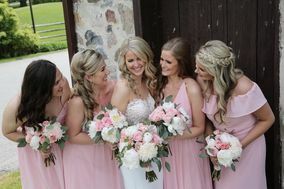 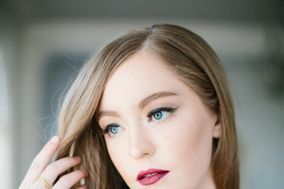 Wedding hair in Ontario: check prices, availability, request quotes and get the best deals on the most important hairstyle you will ever wear in your life. 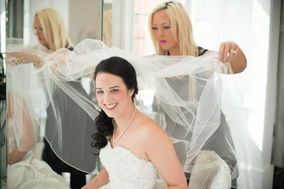 Choose from our complete listing of bridal hair specialists, salons and stylists for consultations. 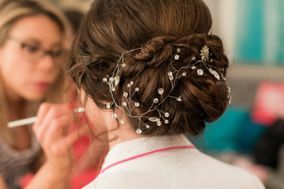 Browse updos, braids, ponytails, classic chignons and hair buns to find the perfect wedding look for you.